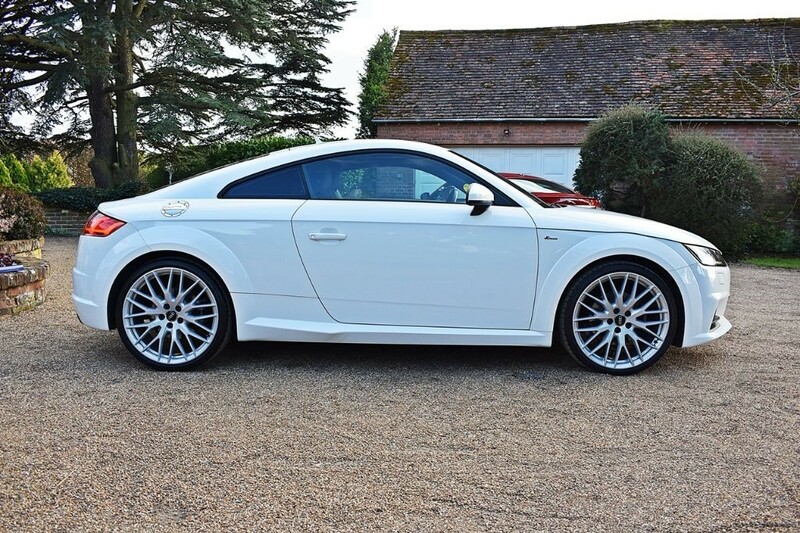 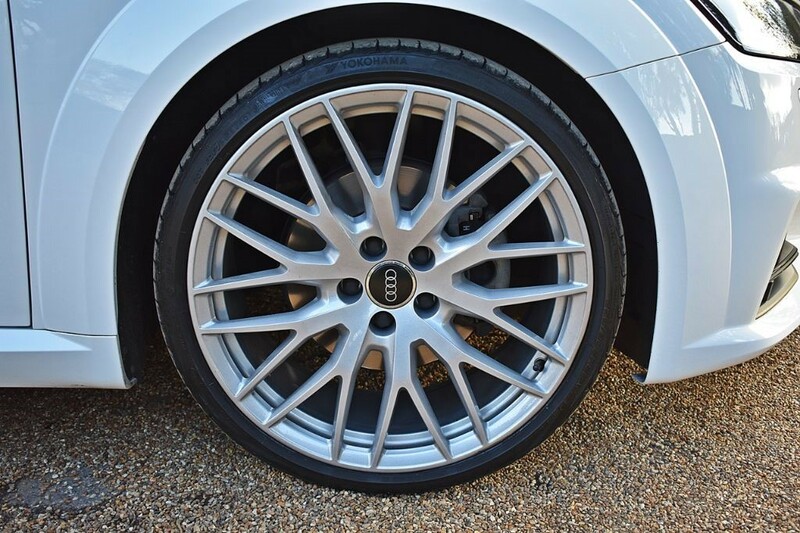 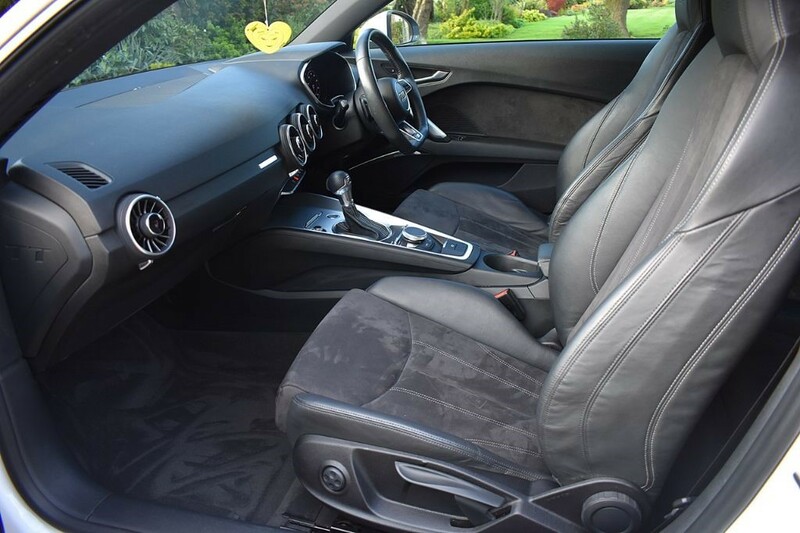 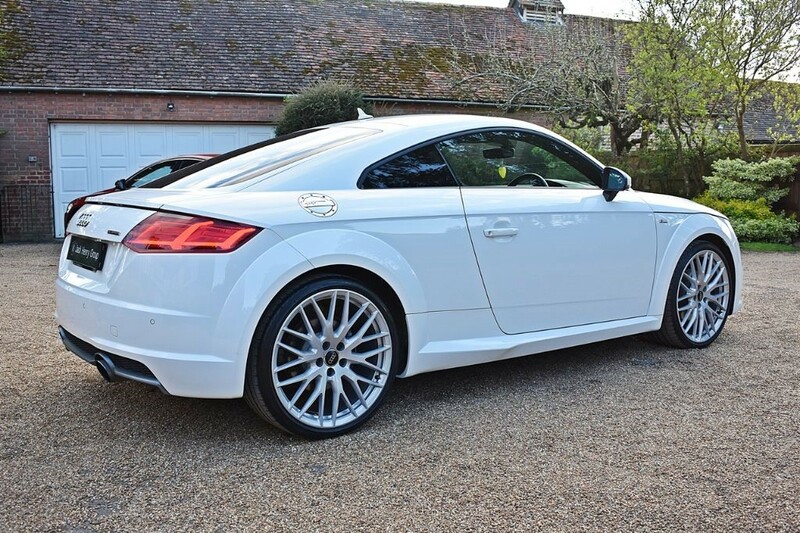 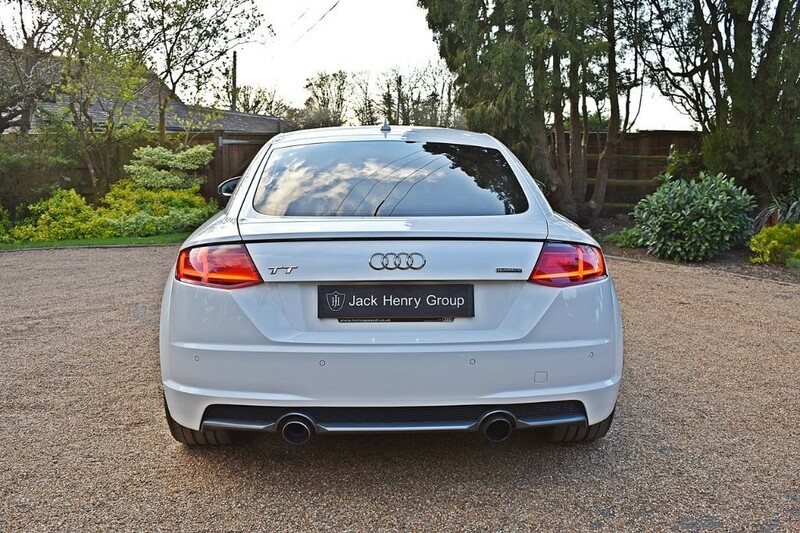 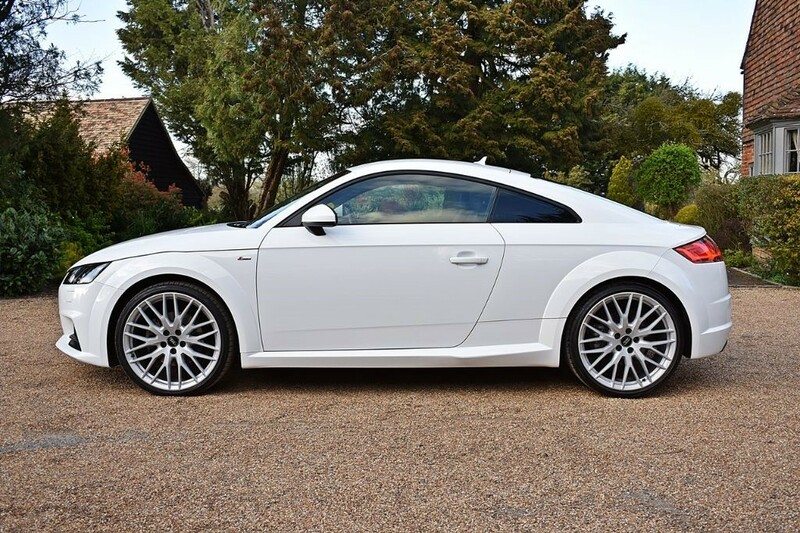 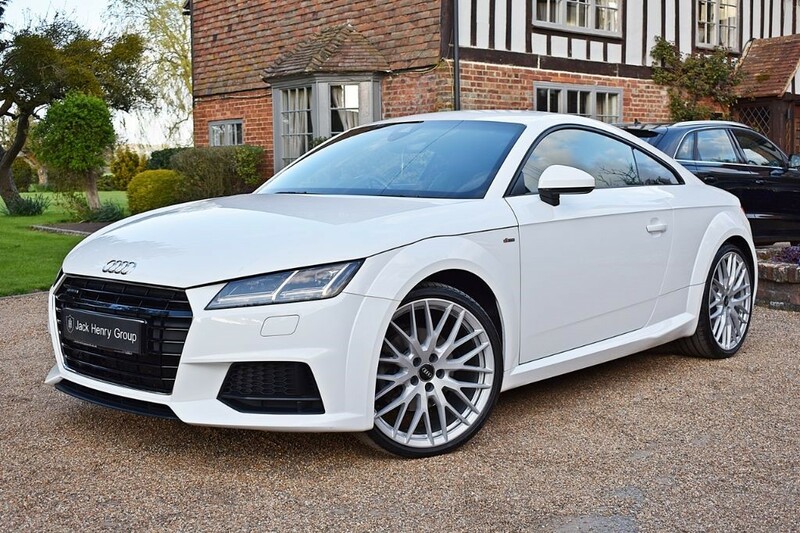 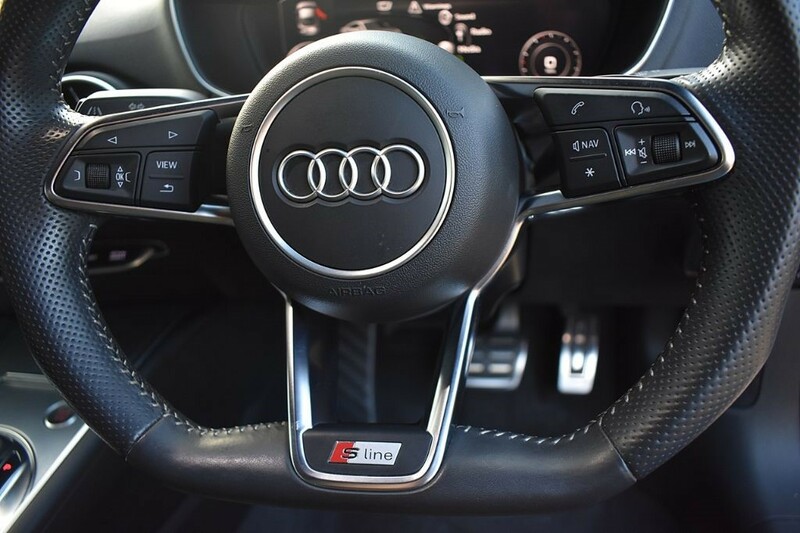 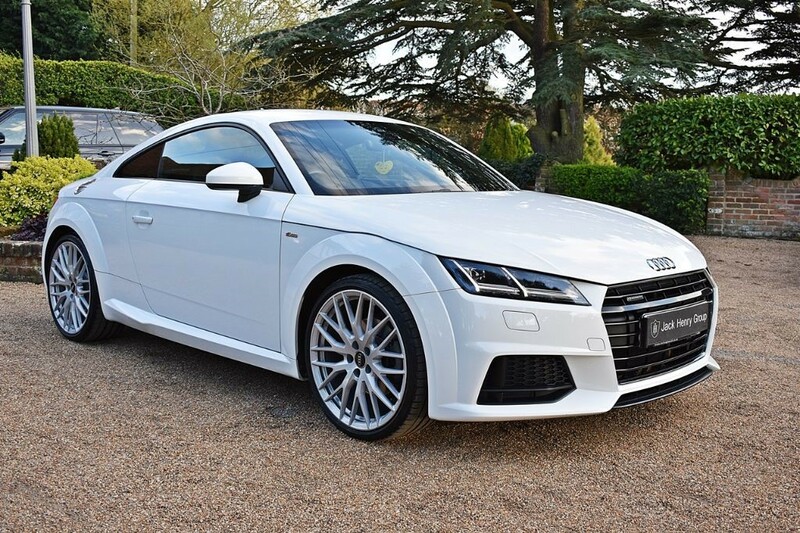 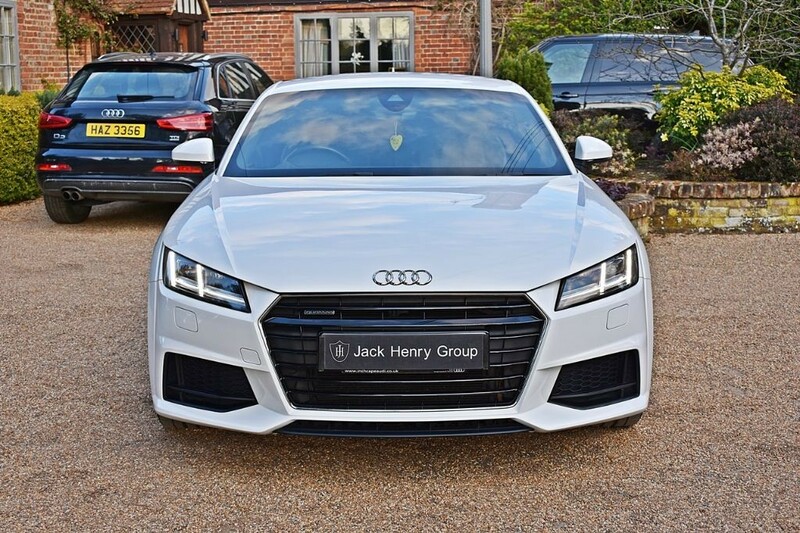 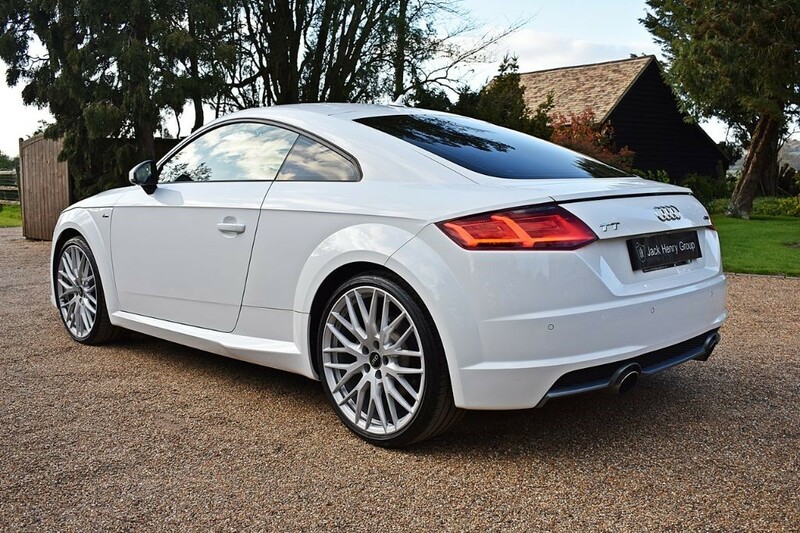 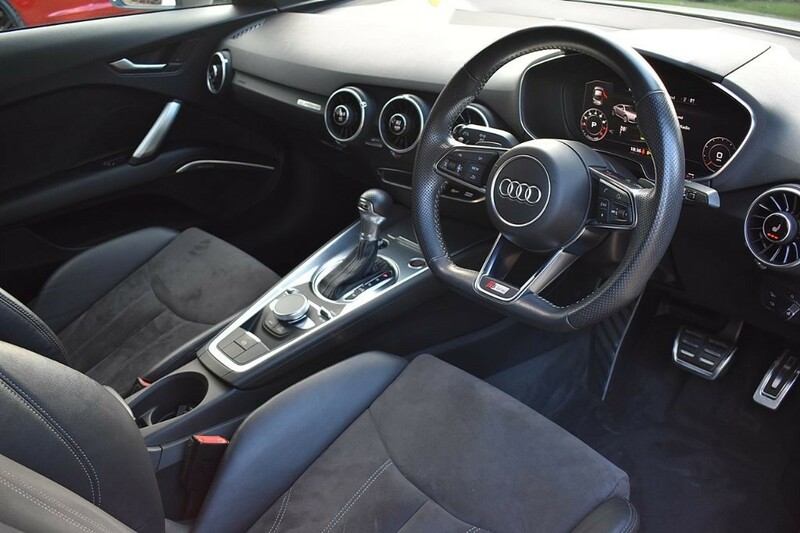 FINANCE OPTIONS AVAILABLE - Jack Henry Group are offering this iconic Audi TT sports car finished in Ibis White with 20inch 10-Y-Spoke Alloy Wheels (£850 optional extra) and an alcantara/leather interior in Black with Silver contrast stitching. 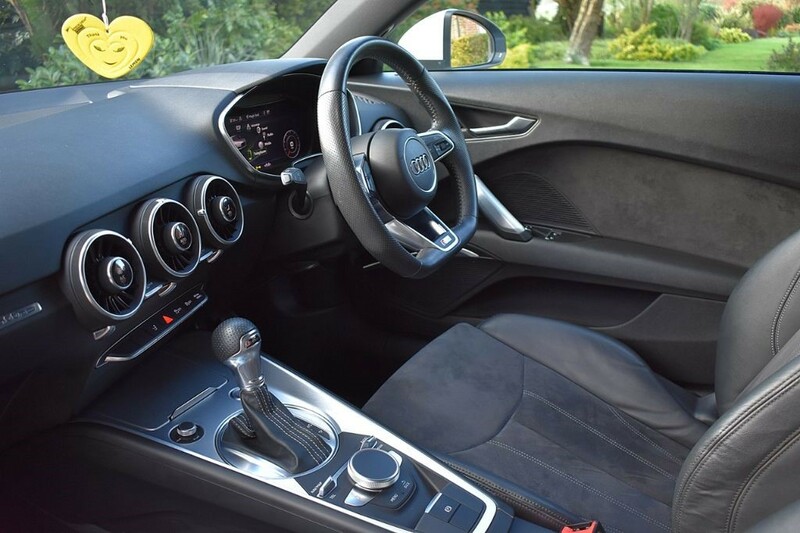 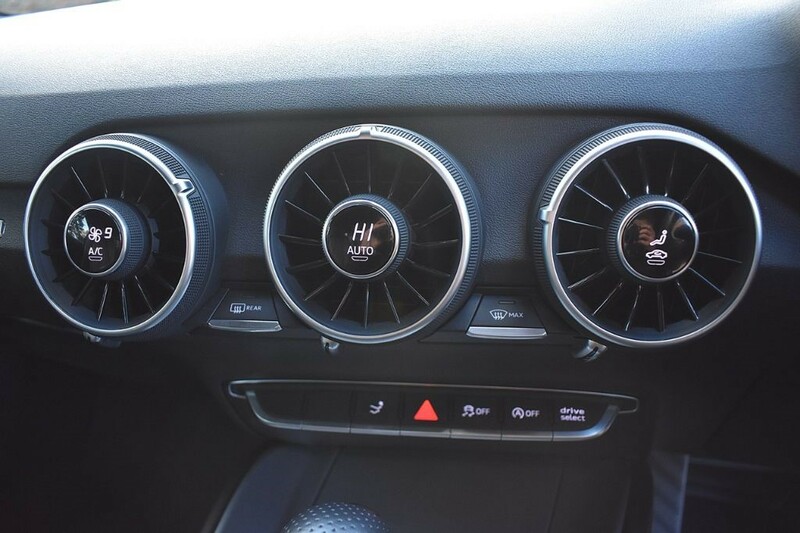 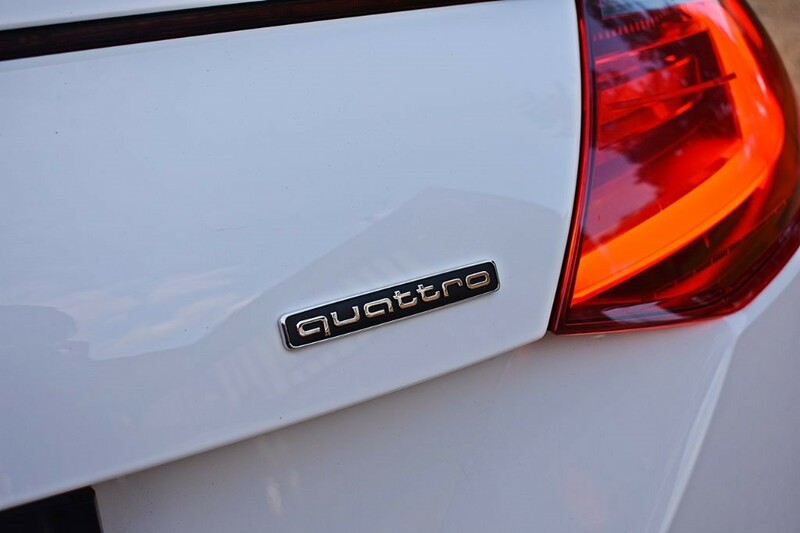 This particular model boasts the upgraded S Line design, which adds striking and stylish features to both the exterior and interior. 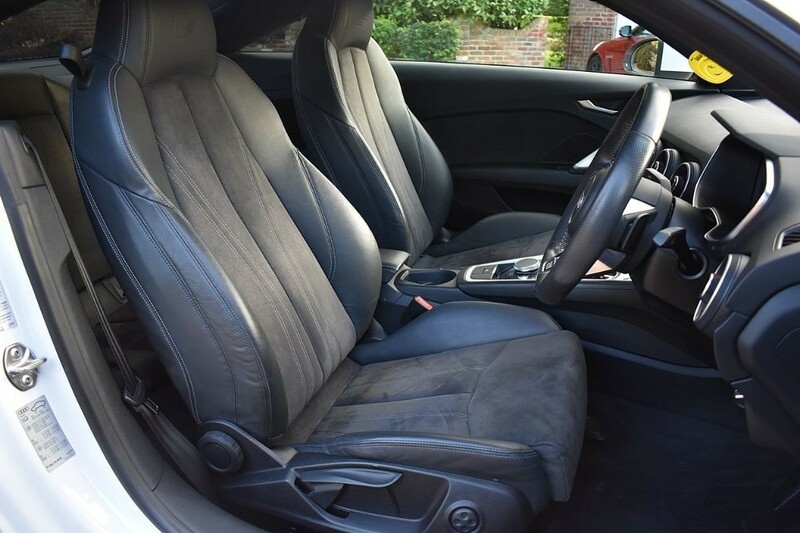 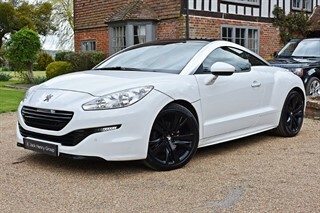 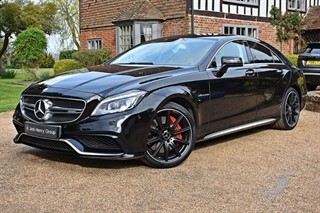 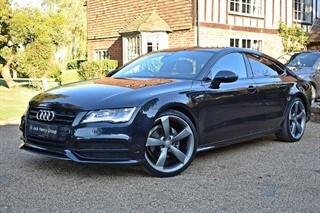 It carries a superb specification with a range of advanced technology systems and a number of luxurious optional extras totalling £4,490. 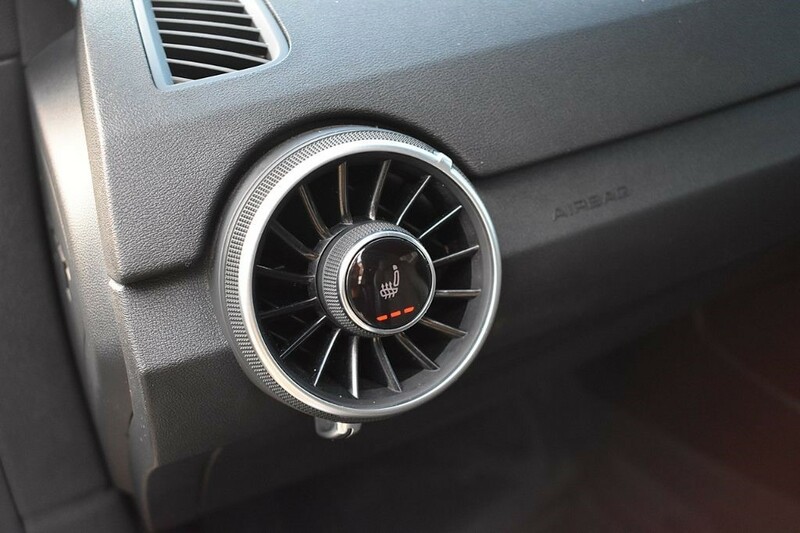 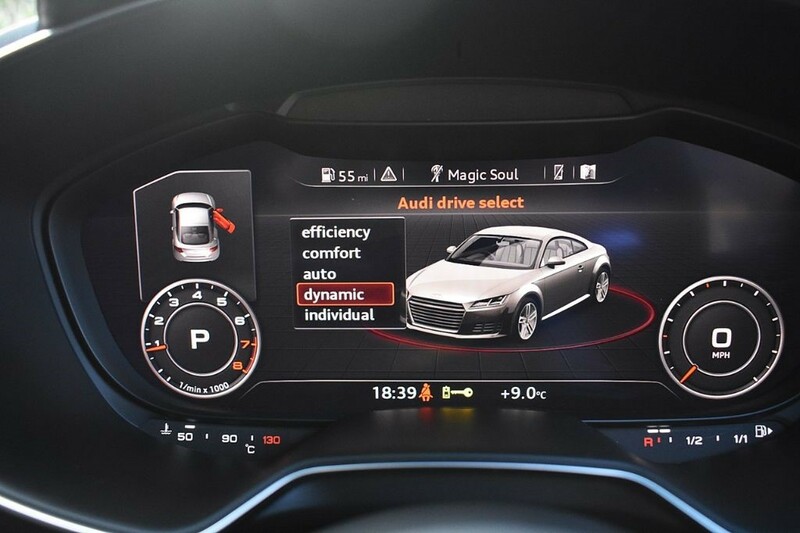 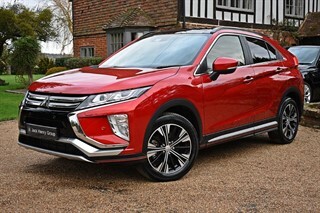 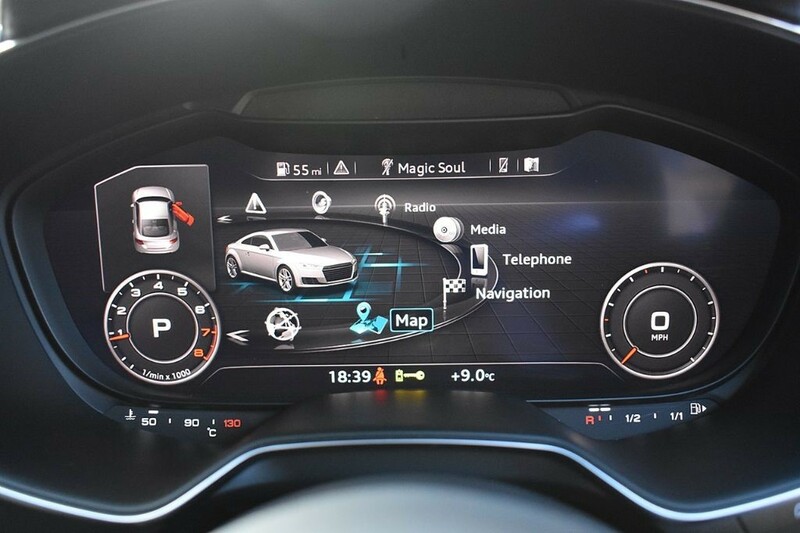 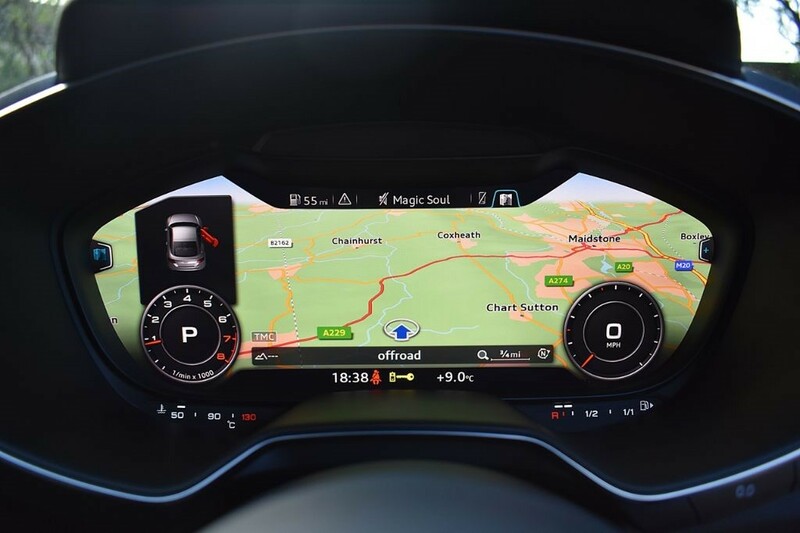 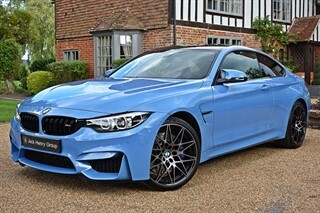 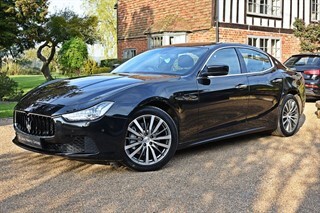 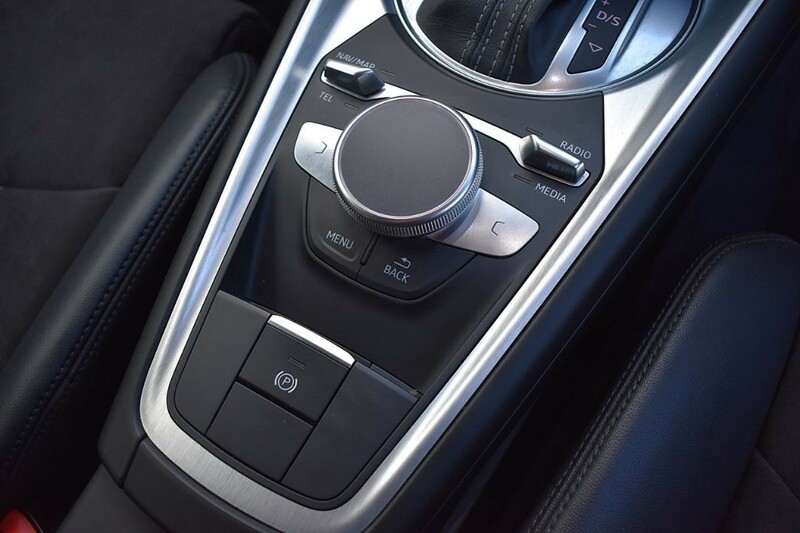 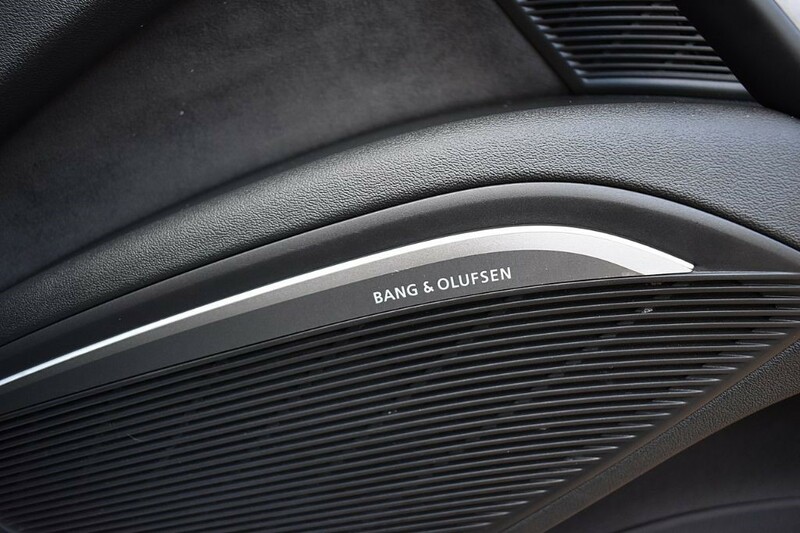 These include the Technology Package (£1,795), Bang & Olufsen Sound System (£895), Privacy Glass (£450), Heated Seats (£325) and Front Centre Armrest (£175). 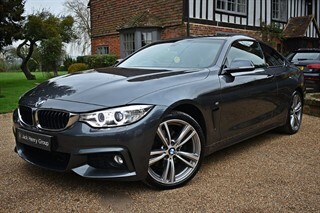 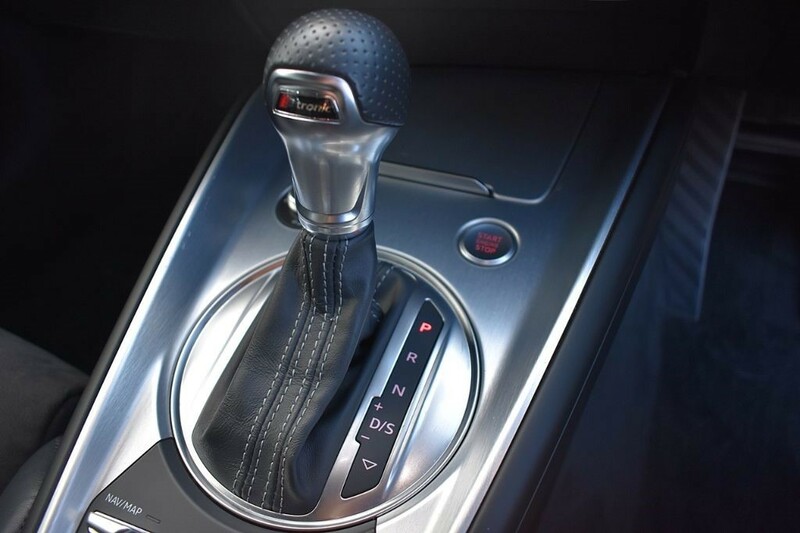 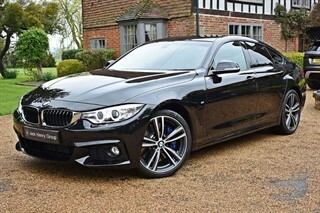 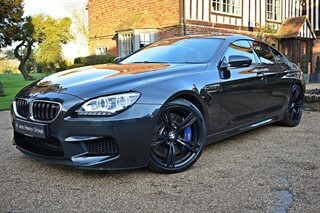 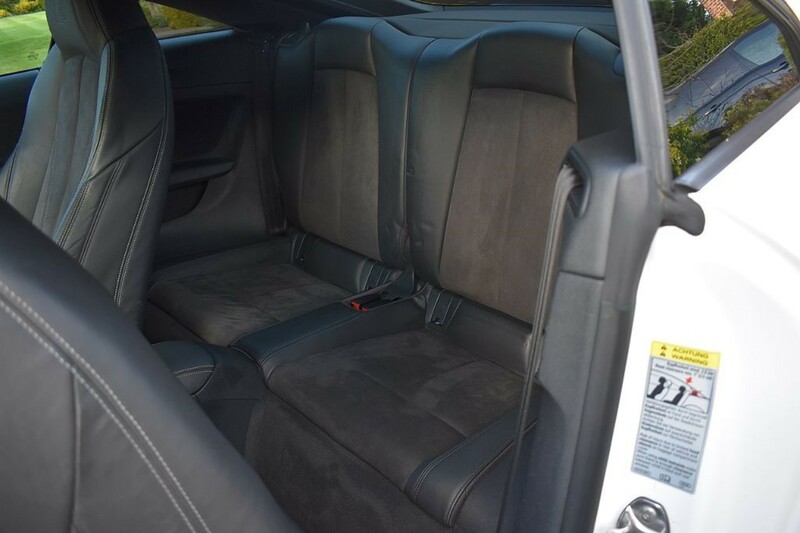 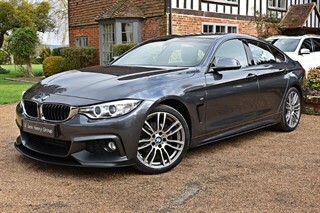 In addition, the car is just 2 owners from new and benefits from a fully documented service history.